Older: What Do You Think: Regulating Online Speech Newer: Are We All Facebook Stalkers? A Victory for the Internet? Freedom champions take heart…at least a little bit. There were some moves this week that advocates for free online expression say point to a larger trend toward more, not less, freedom on the web. But the Internet being fickle, not all the news was so good. Also this week, members of the European Parliament voted down the controversial anti-pirating treaty known as the Anti-Counterfeiting Trade Agreement, or ACTA. Proponents had been pushing the measure as a way protect intellectual property online and also put some teeth into enforcement options. 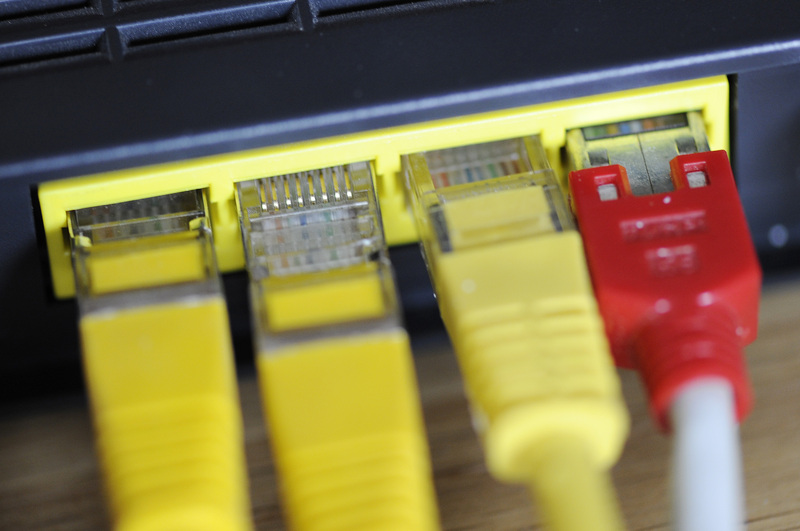 However opponents’ arguments that it would unfairly restrict Internet activity and punish small enterprises carried the day, winning on a lop-sided vote of 478 to 39. 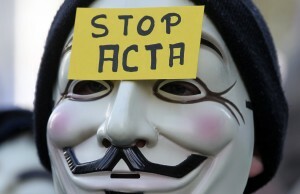 The ACTA debate mirrored earlier legislative arguments this year in the U.S. over the measures known as PIPA and SOPA, which also aimed to protect online content, and were also both turned down. While all three measures may appear dead, business analysts note that the issue of online copyright protection is still very much alive, and likely to return to both legislative bodies in the near future. Speaking of, the future of expression on the Internet was the subject of a new study released this week by the Pew Internet Project and Elon University. Titled “The Future of Corporate Responsibility,” the study gathered opinions and prognostications from around 1,000 leading Internet researchers, critics and entrepreneurs around this central question: how far will Internet and tech firms go toward helping governments that want to restrict web access and spy on their citizens? In short: power online tends to be given equally, providing individual actors, organized groups and government authorities with the same tools for both expanding and limiting freedom. The side that wins in any future conflict will likely be the first ones to catch up with the latest technology. Like we said: a mixed bad.